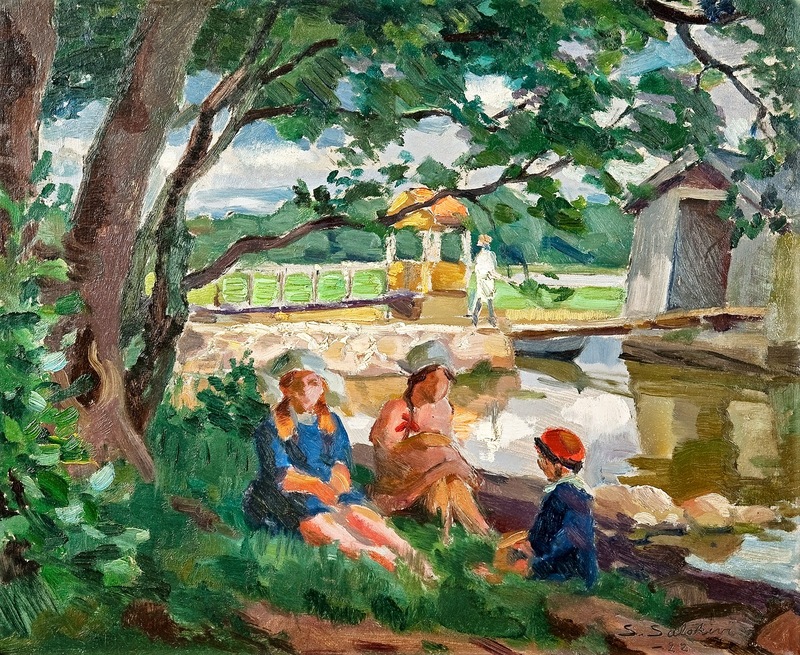 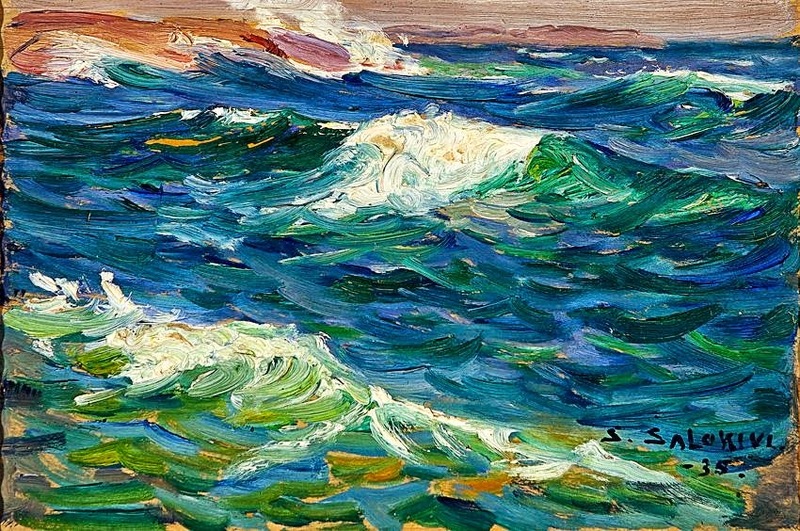 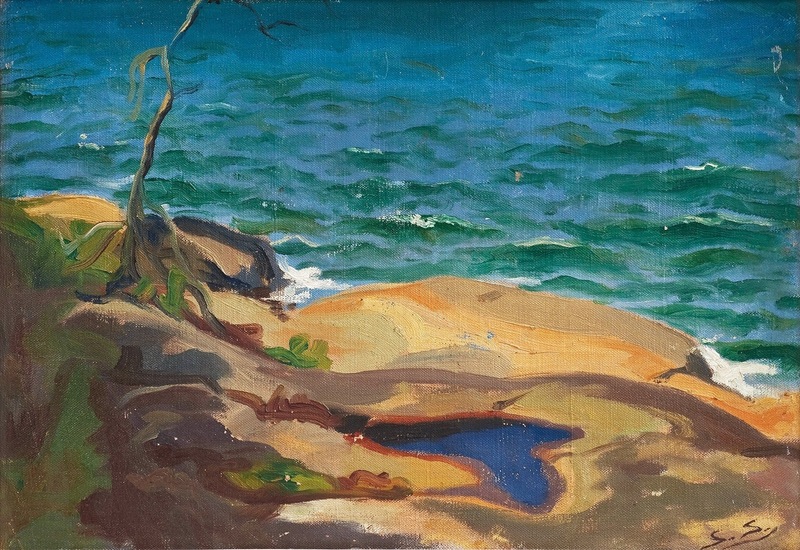 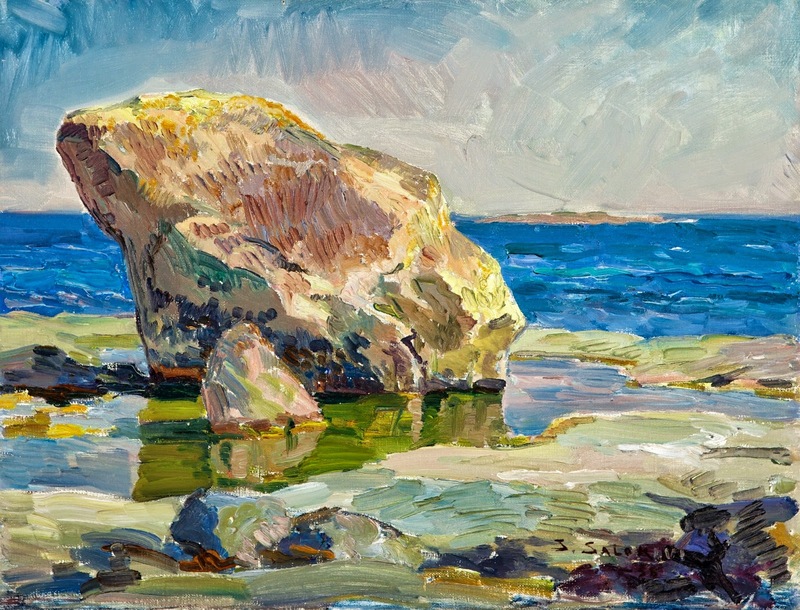 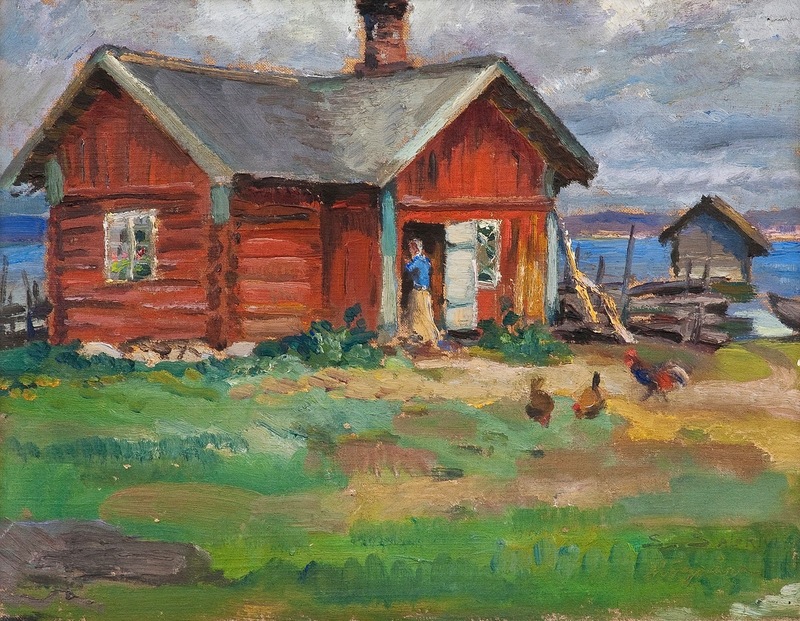 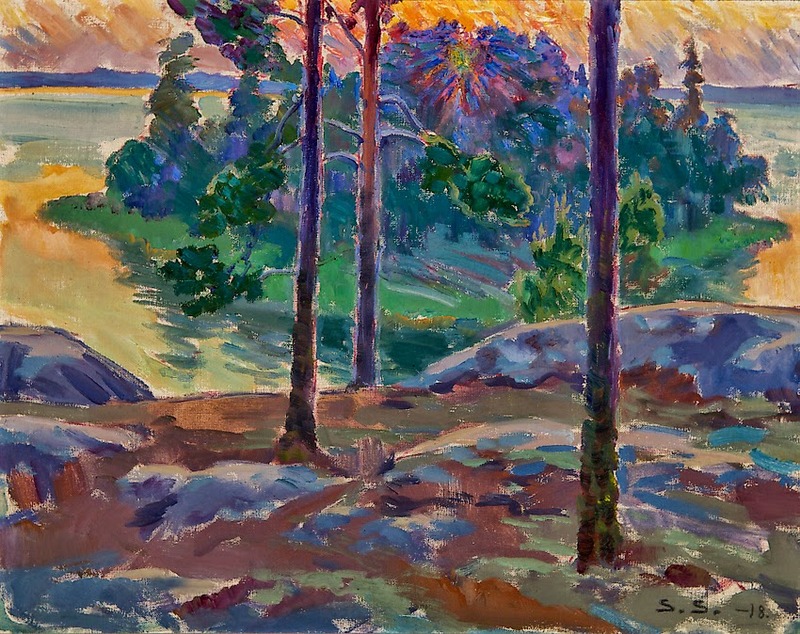 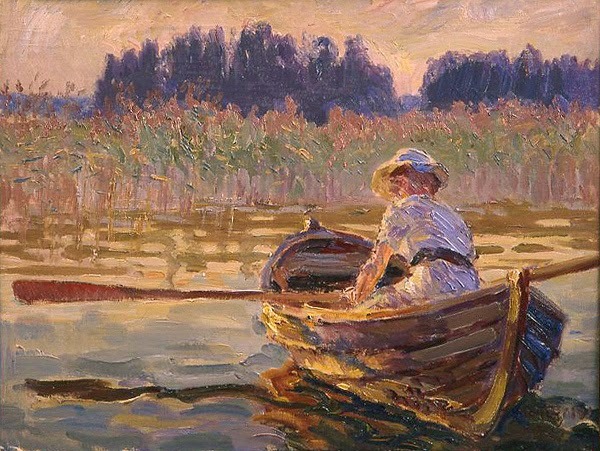 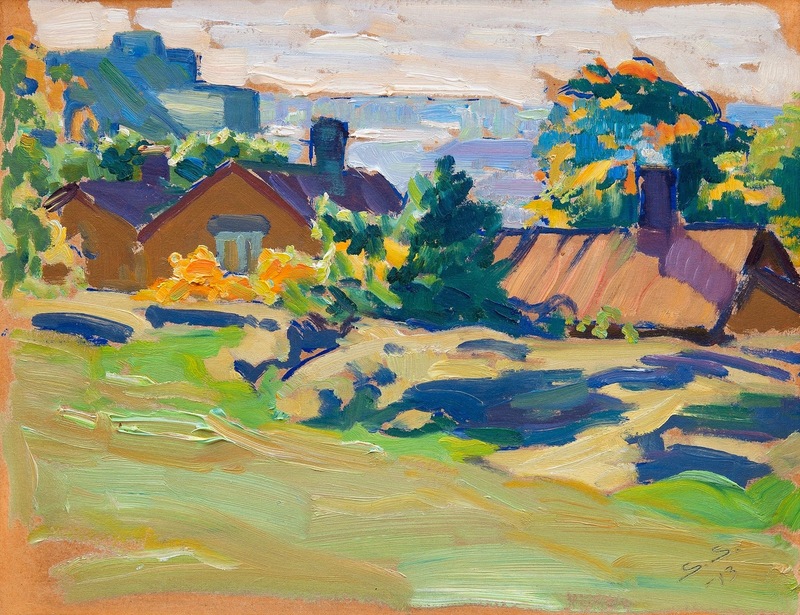 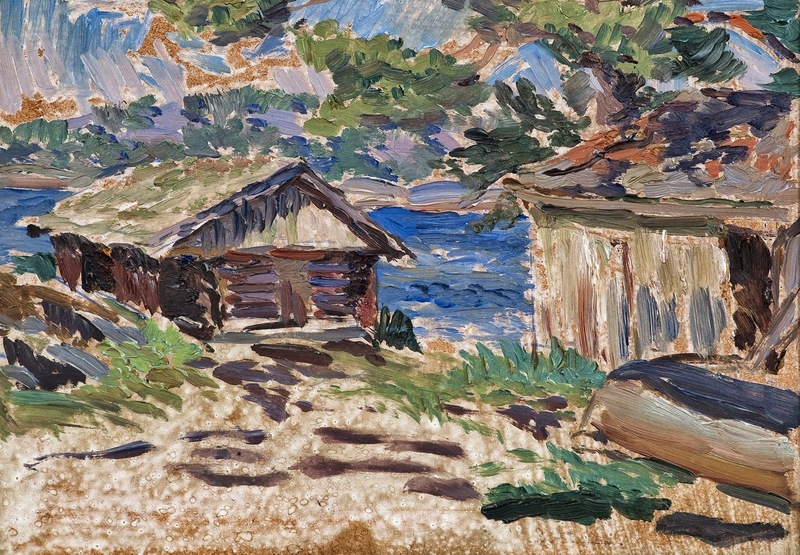 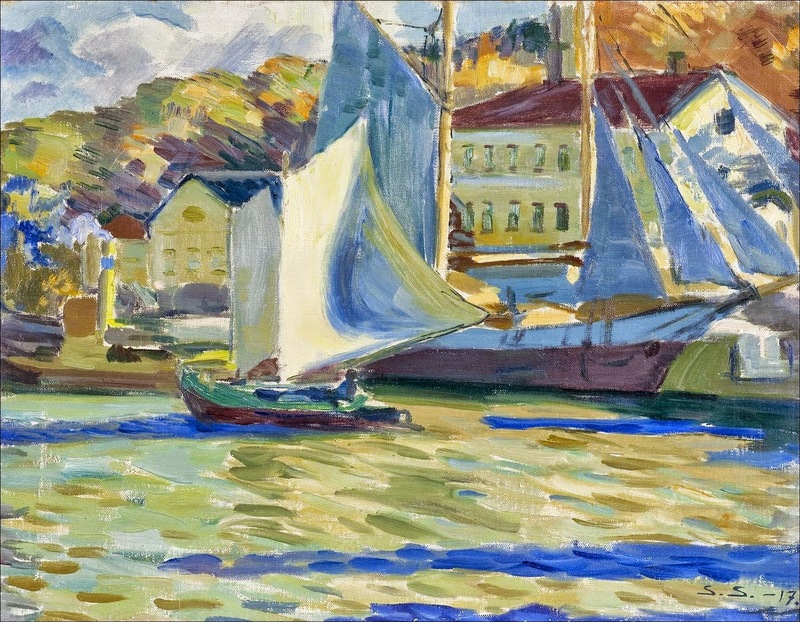 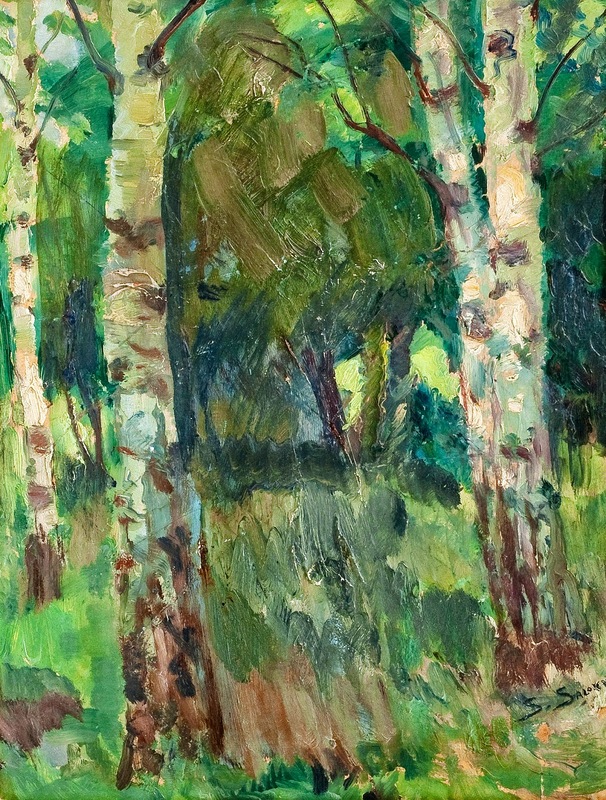 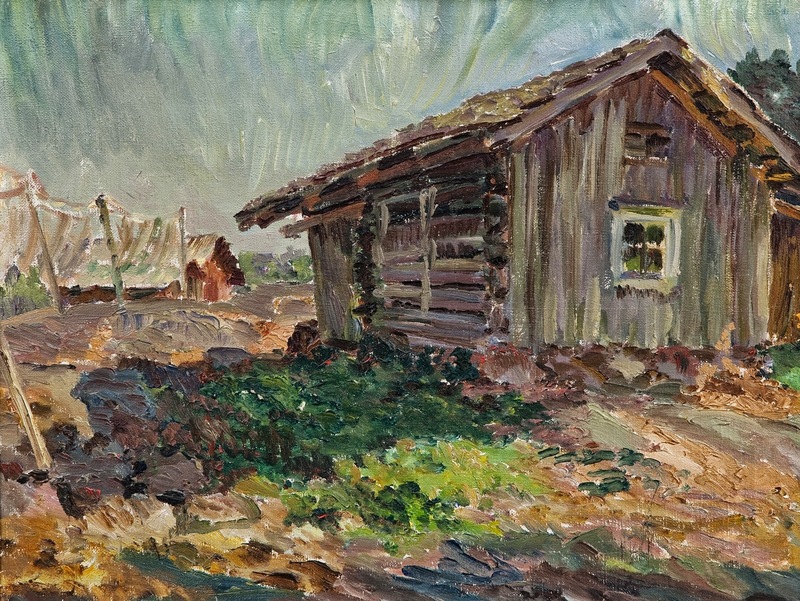 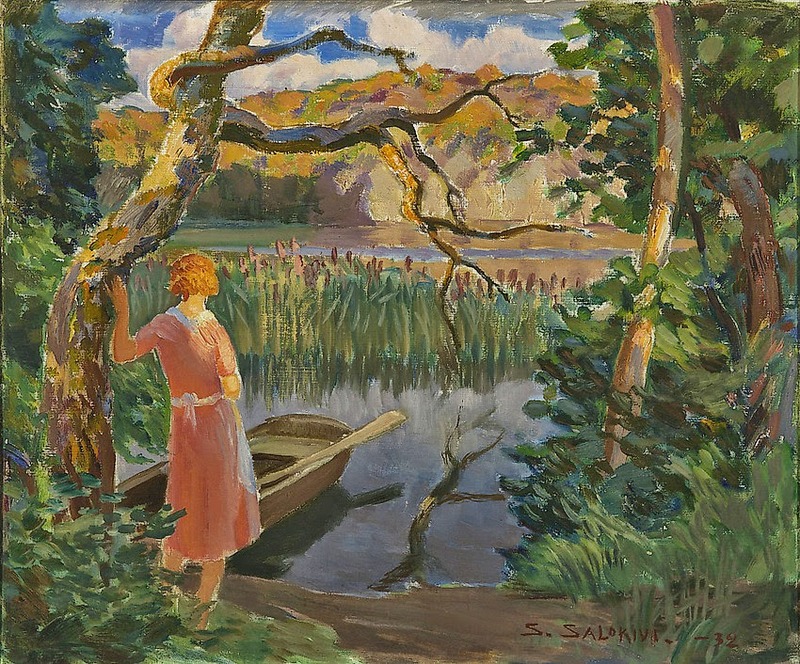 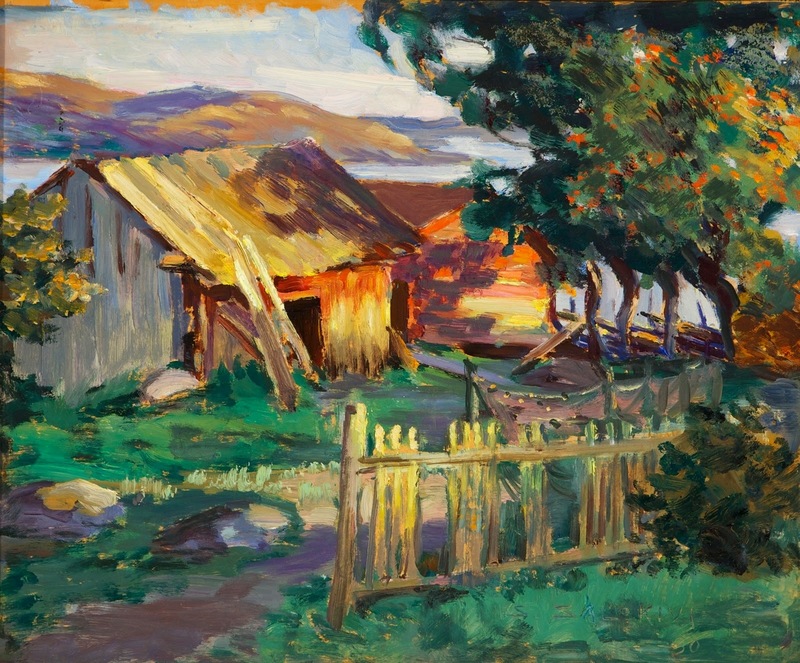 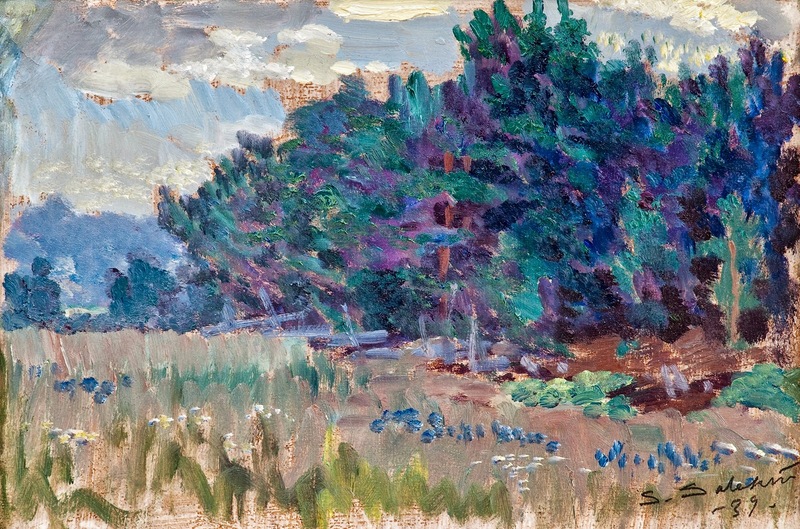 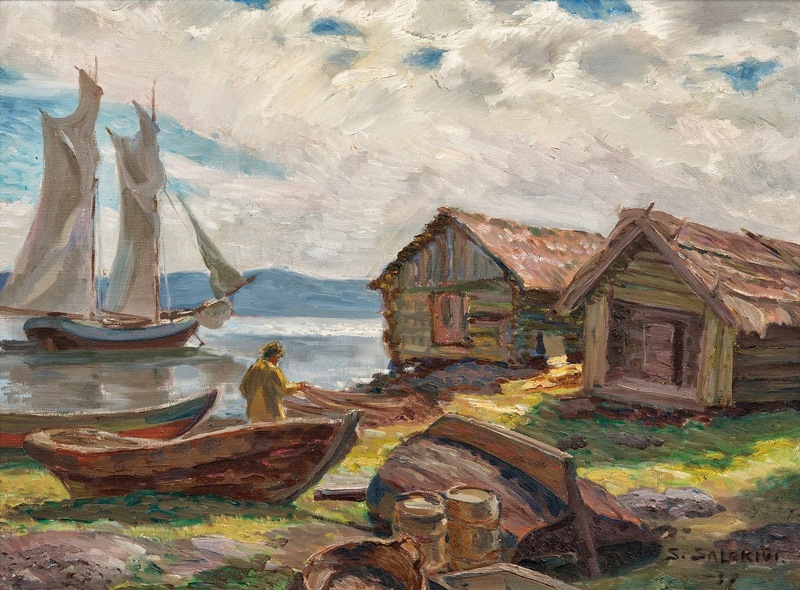 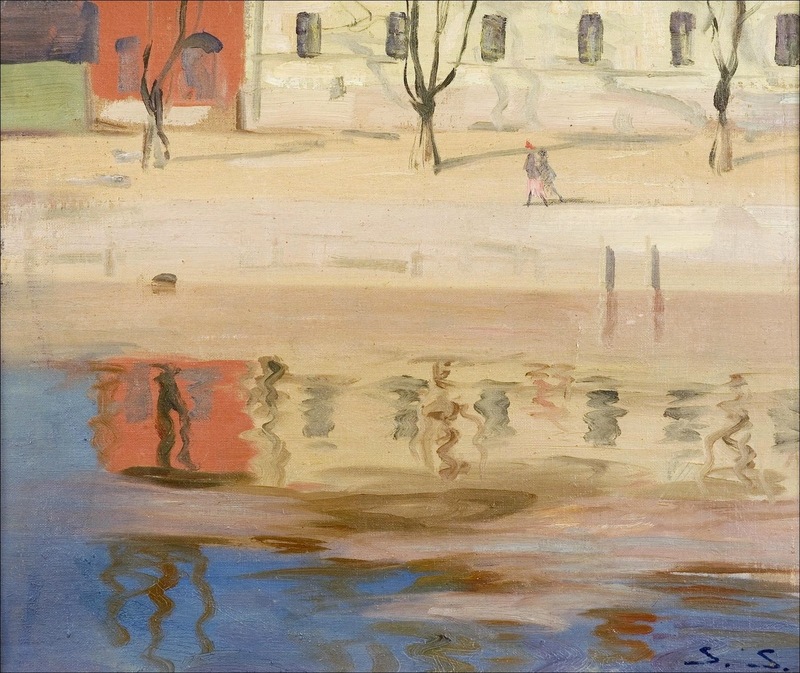 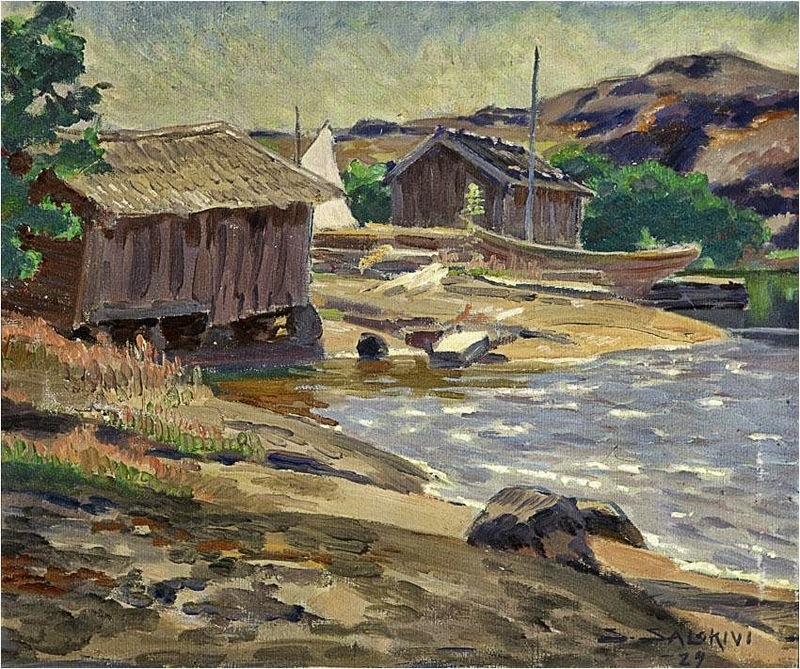 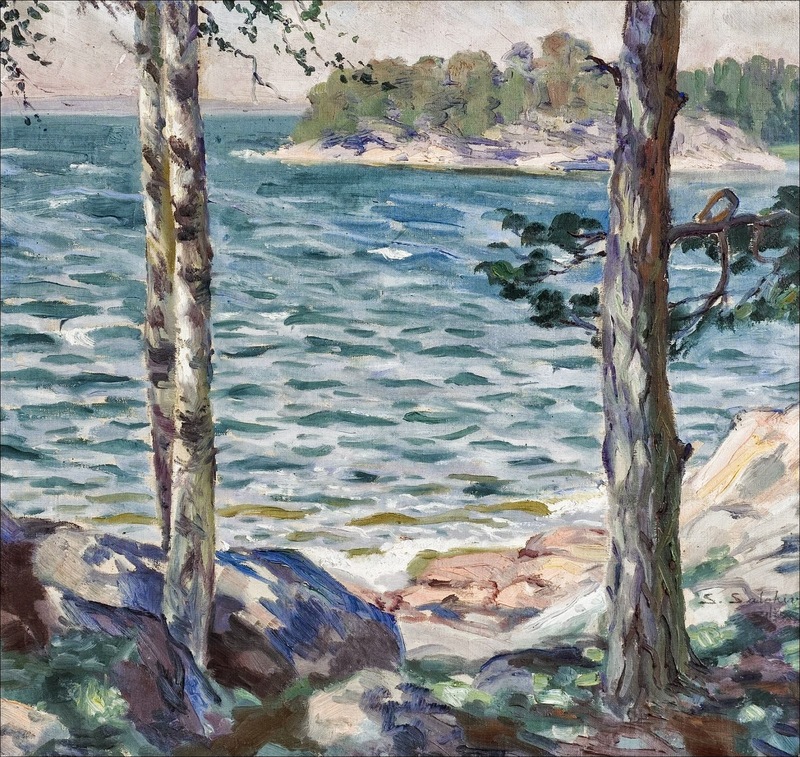 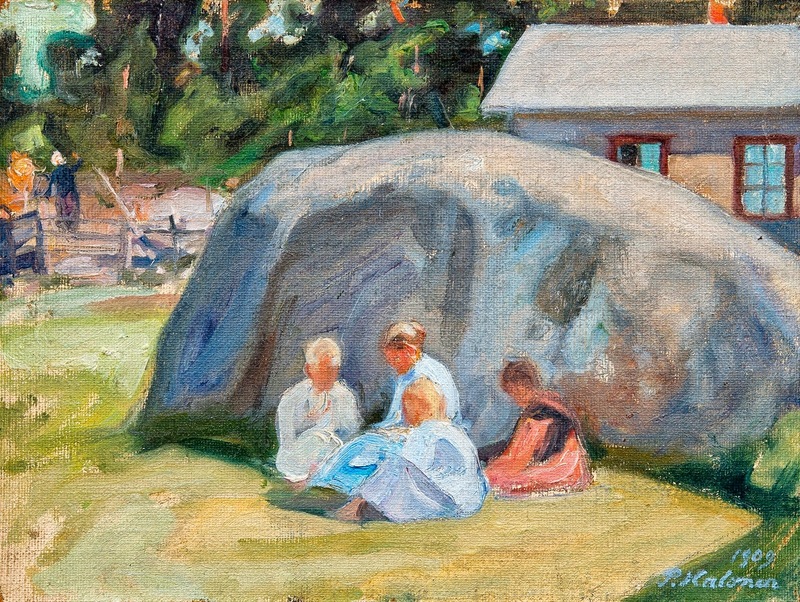 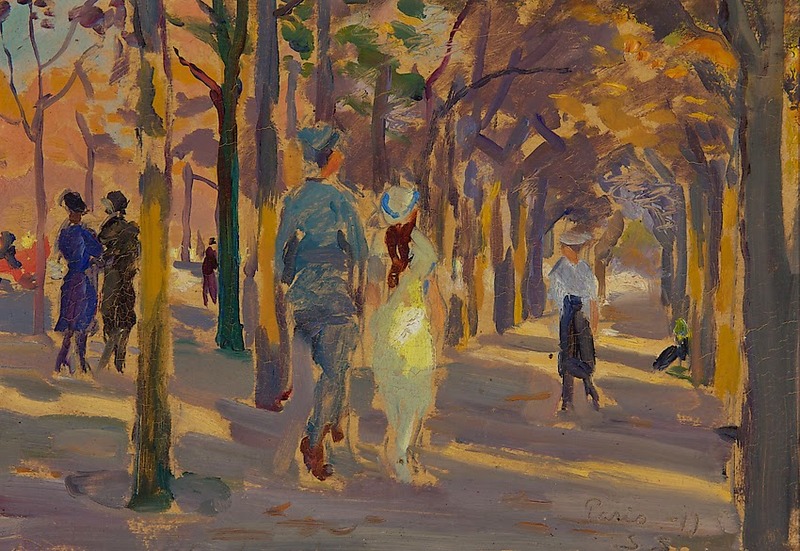 Hope Santeri Salokivi (Turku, September 2, 1886 - Helsinki, March 26, 1940) was a Finnish painter and art teacher, known for his Impressionist style of landscapes. 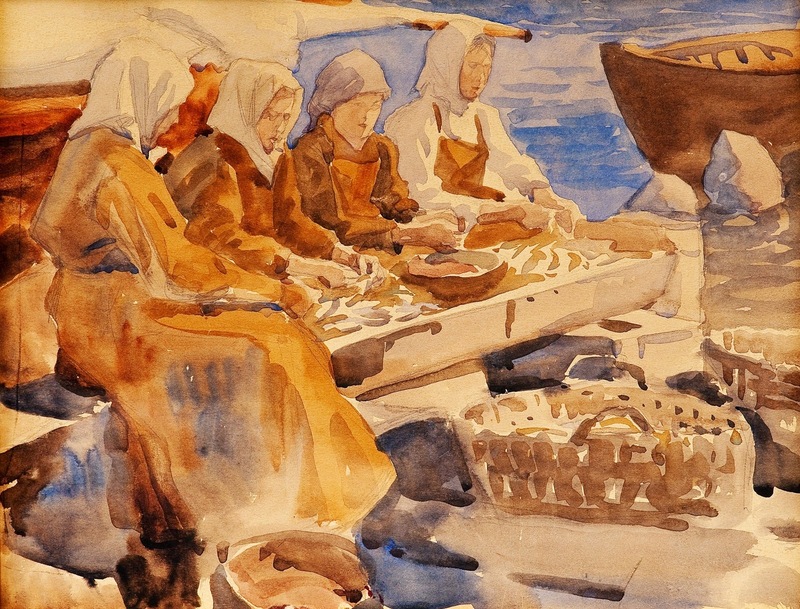 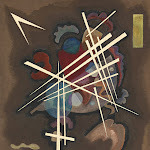 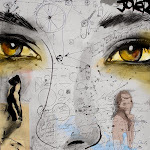 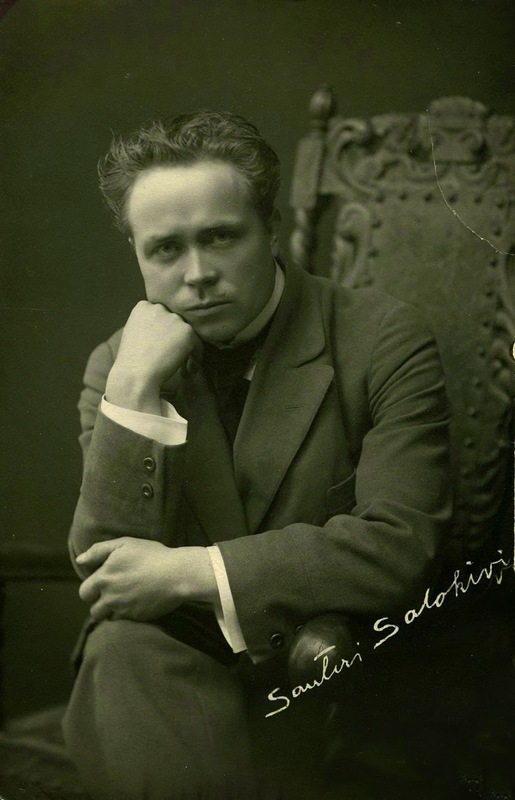 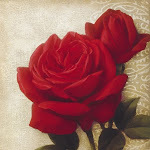 Salokivi was also a graphic artist. 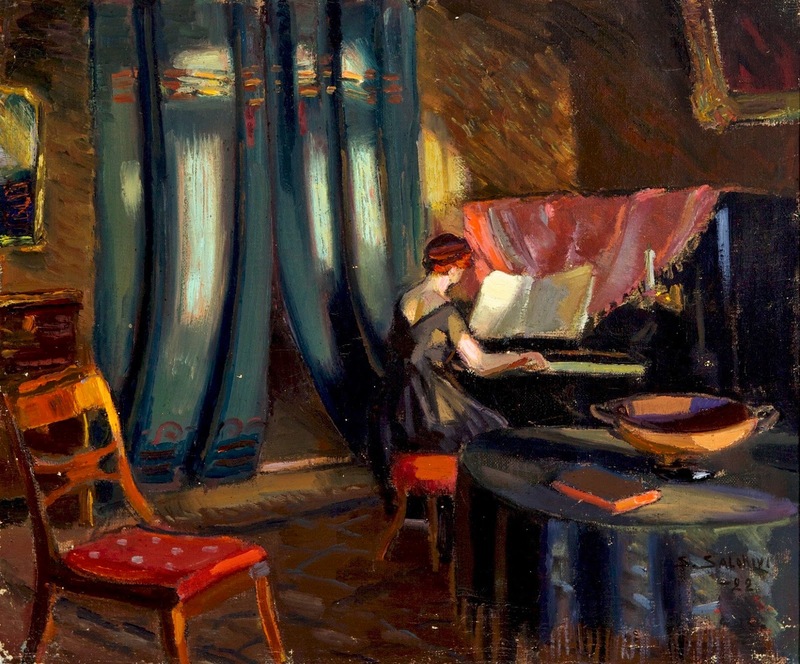 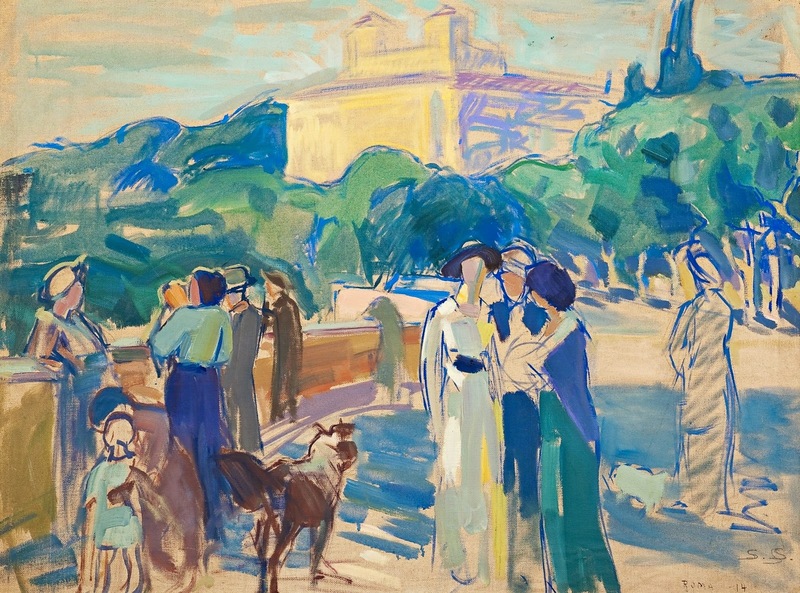 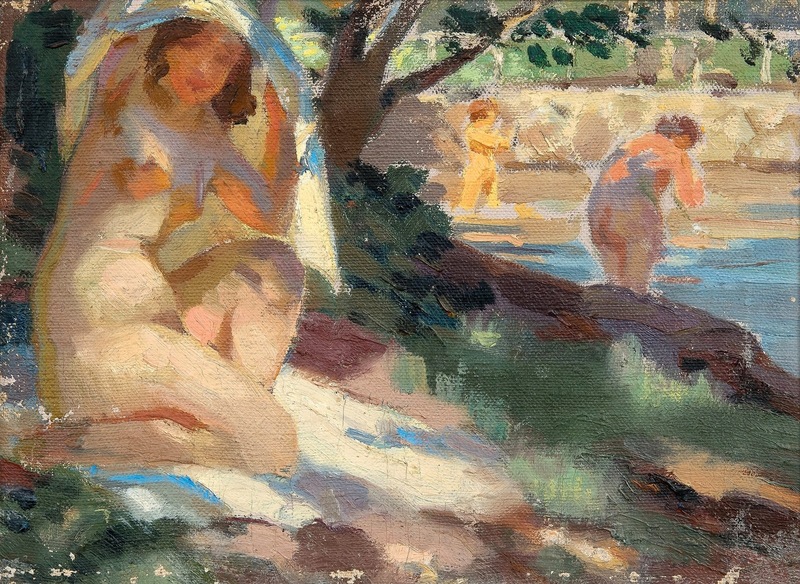 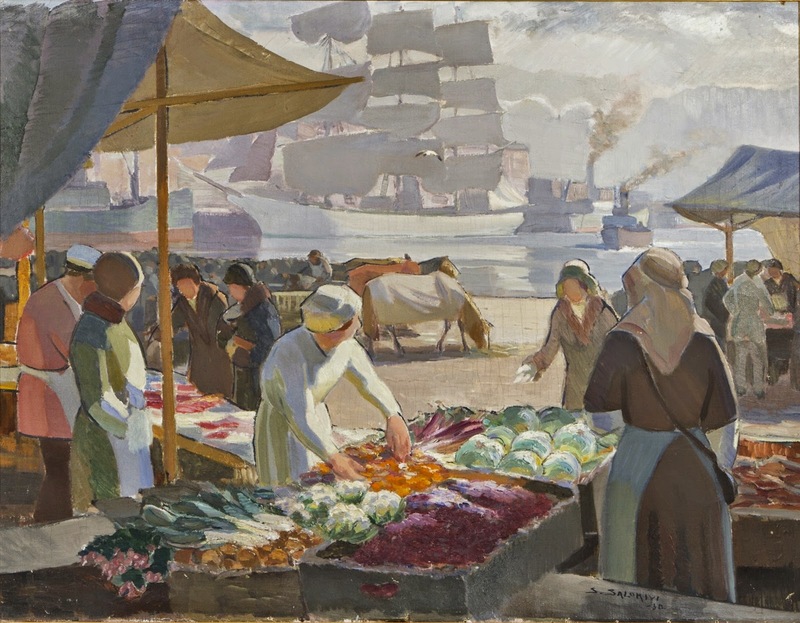 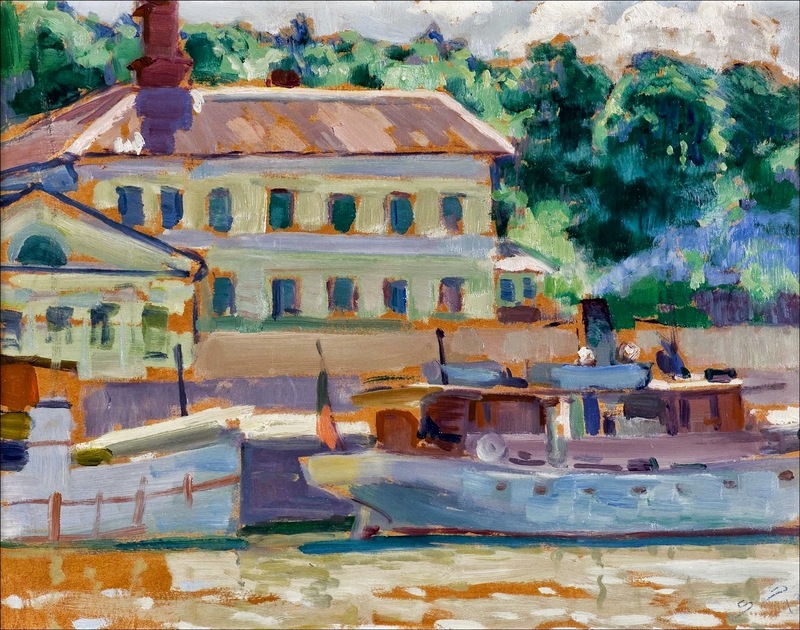 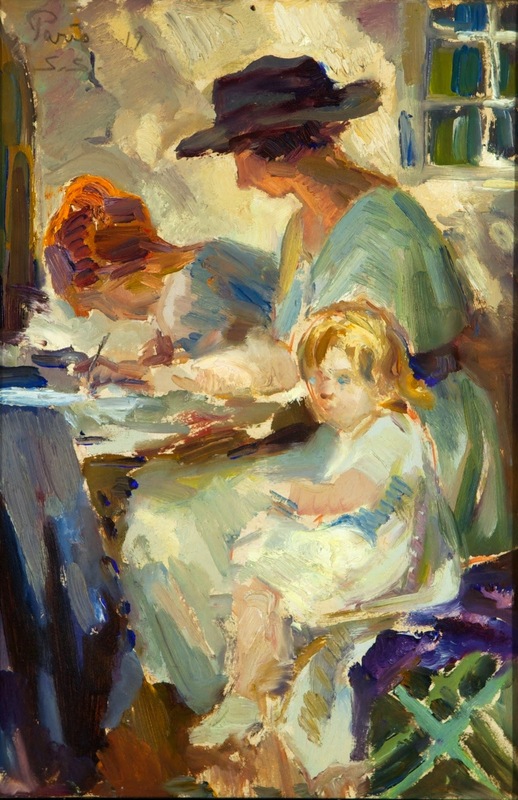 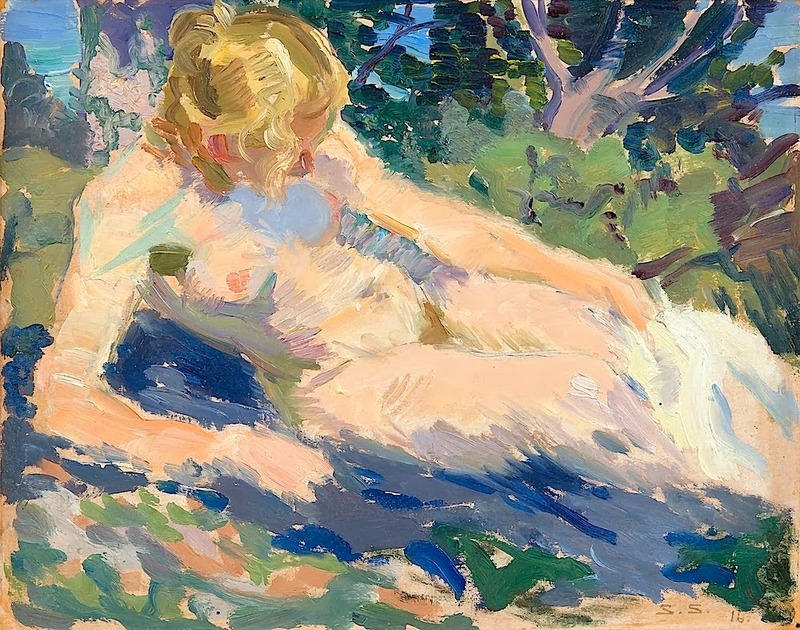 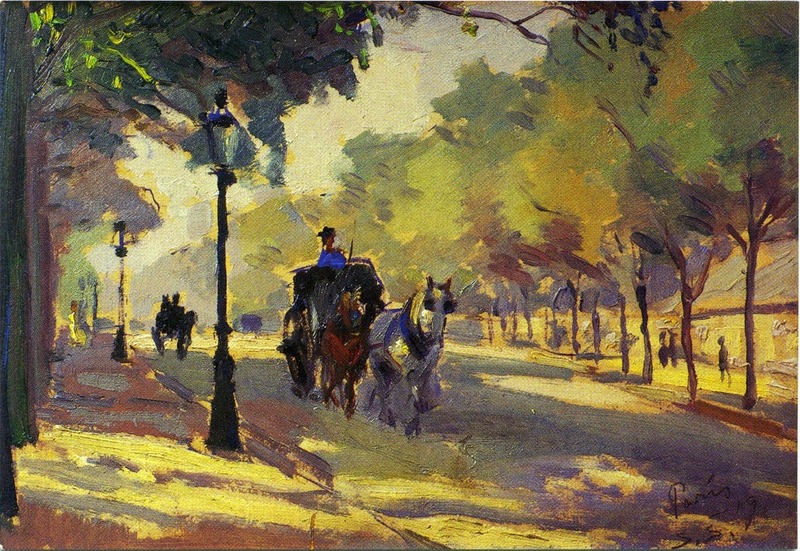 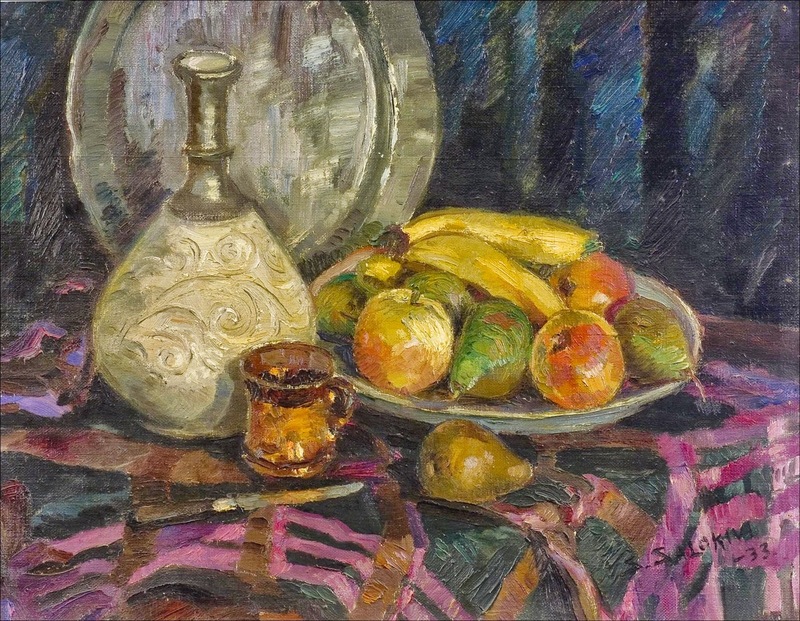 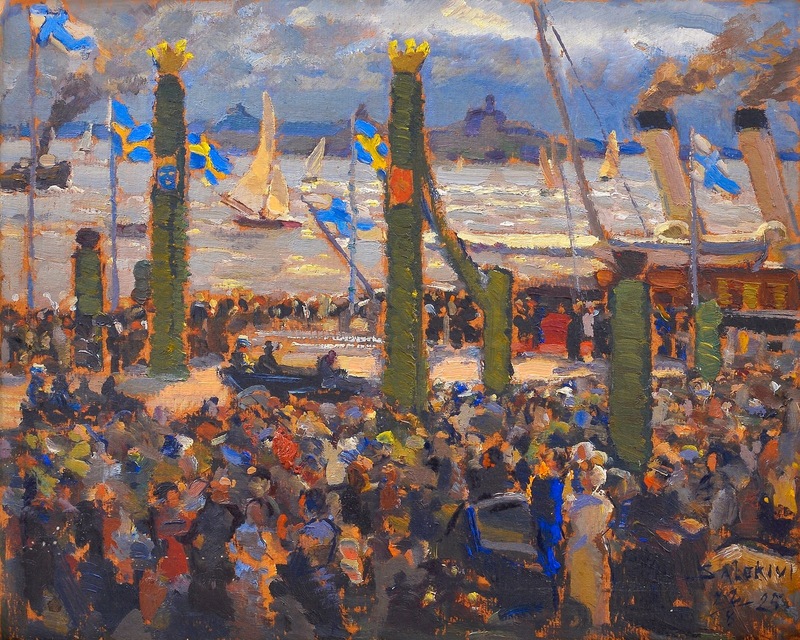 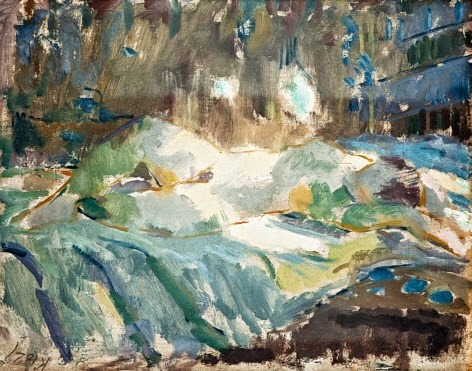 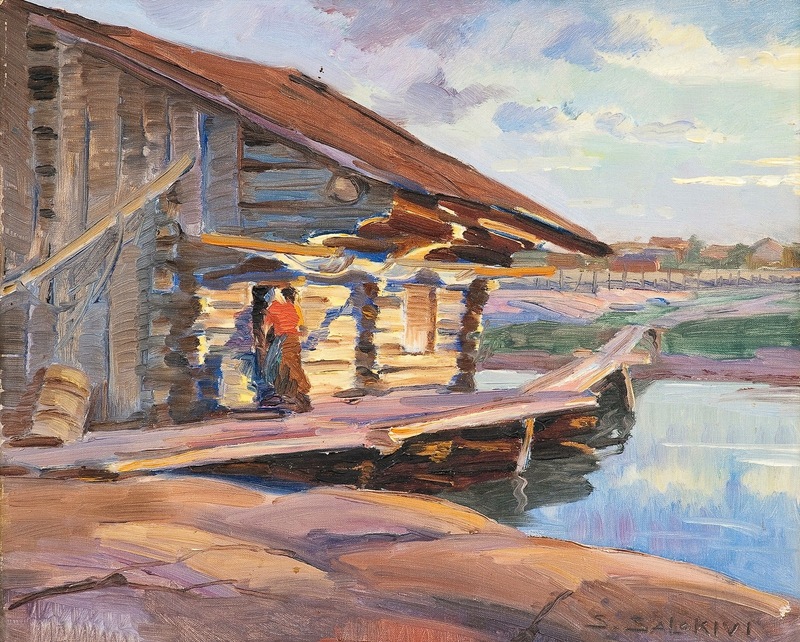 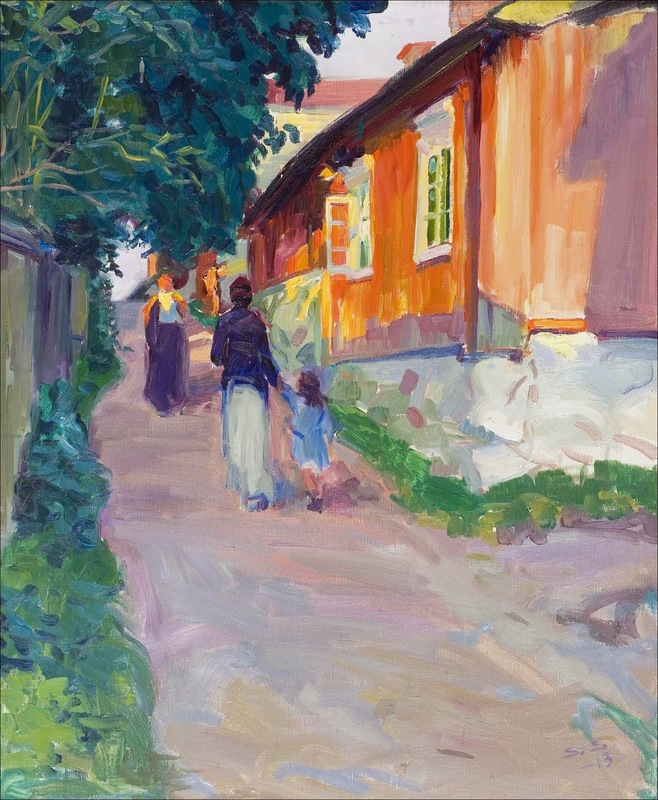 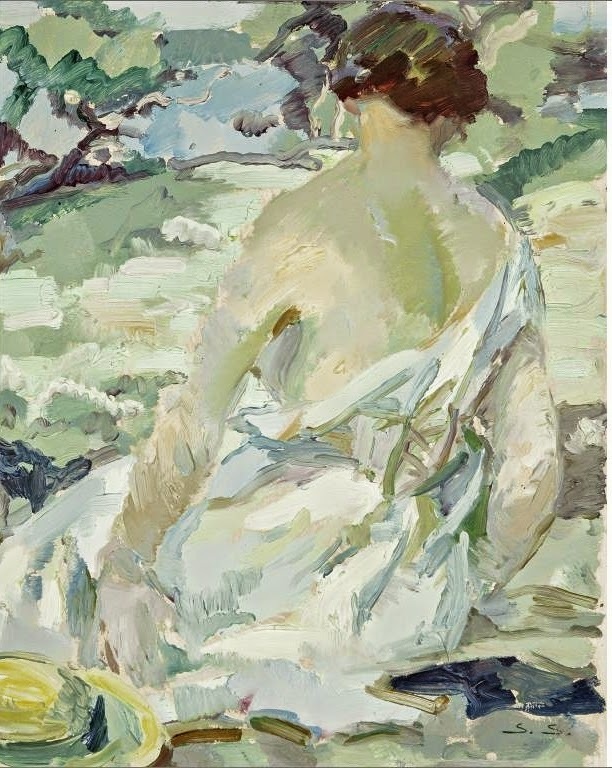 Studied drawing at the Finnish Art Society school in Turku, in Finland 1900-1904 and then studied in Germany in Munich at the Royal Academy of Arts in 1905-1906 and 1908-1909, as well as various academies in Paris in 1906, 1912, 1924 and 1925.